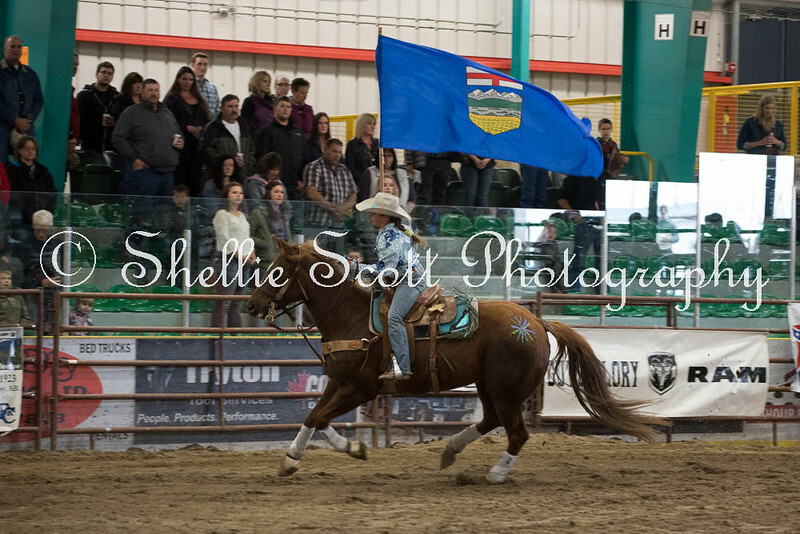 Rodeo and Chuckwagon Photography Specialist based in Alberta, Canada. Canadian Professional Rodeo Association Carded Photographer. World Professional Chuckwagon Association Photographer. 2018 WPCA Media Award Recipient. Please contact shellie_scott@hotmail.com for purchase or publication. Thanks!